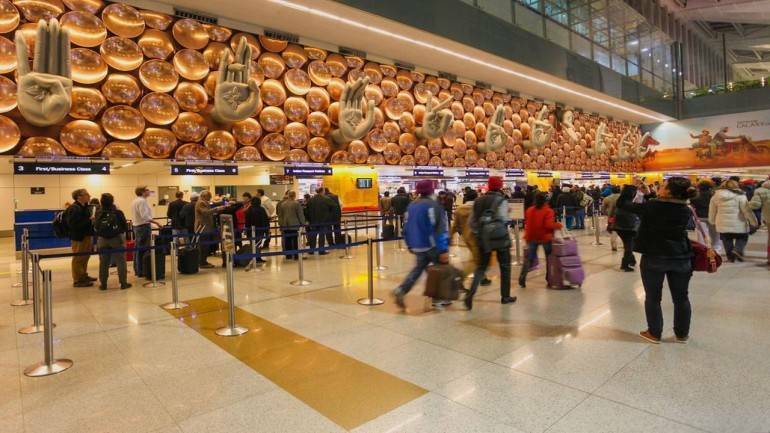 A hijack scare on a Kandahar-bound flight sent security officials at the Delhi international airport into a tizzy on Saturday after the pilot "mistakenly" pressed the 'hijack button' when it was taxiing for take-off, officials said. The Ariana Afghan Airlines plane, with nine crew members, 124 passengers and an infant, took off nearly two hours later after "satisfactory" security checks, they said. The pressing of 'hijack button' had pushed all agencies concerned, including the anti-terror force National Security Guard (NSG), into action, they said. NSG commandos and officials of other agencies swiftly responded to the situation and surrounded the aircraft, they said. After a two-hour operation that created panic among the passengers on board the aircraft, the plane was cleared for take-off, they said. The Delhi-Kandahar FG312 flight was scheduled to depart at 3.30pm. 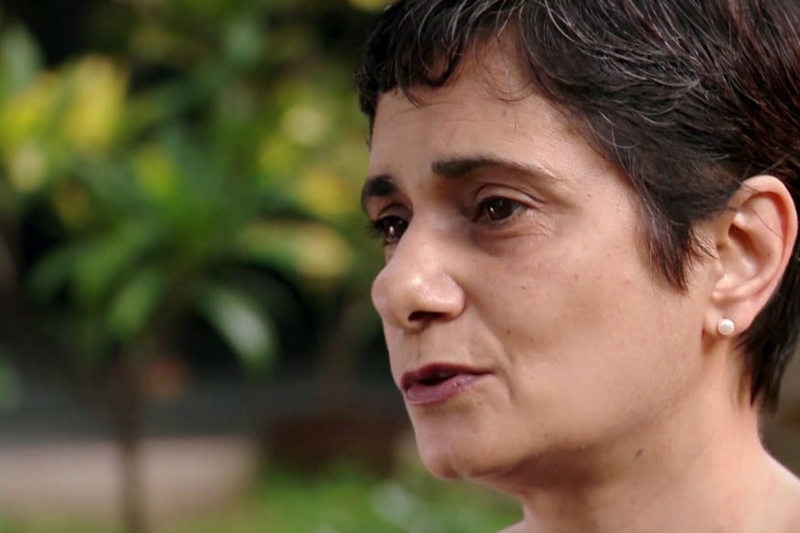 Rokai Naimi, captain of the flight, submitted a hand-written note to Indian authorities. “Today our staff in Delhi informed us that there are plans of hijacking aircraft. In the cockpit, I briefed my F/O (first officer) that if hijacking (happens) we just put code... Regarding this code we should be careful… But it was too late, the Delhi ATC (Air Traffic Control) got it,” reads the letter, a copy of which was shared by the security officials. According to senior officials in the Bureau of Civil Aviation Security (BCAS), the plane, while taxiing for take-off, returned to the "isolation bay" presumably due to the pressing of the 'hijack button' by the crew. The aircraft was cleared for departure on confirmation that it was an error by the captain, one of the BCAS officials said. Before the flight was allowed to fly out, secondary security checks were carried out and customs clearance of all passengers was taken.